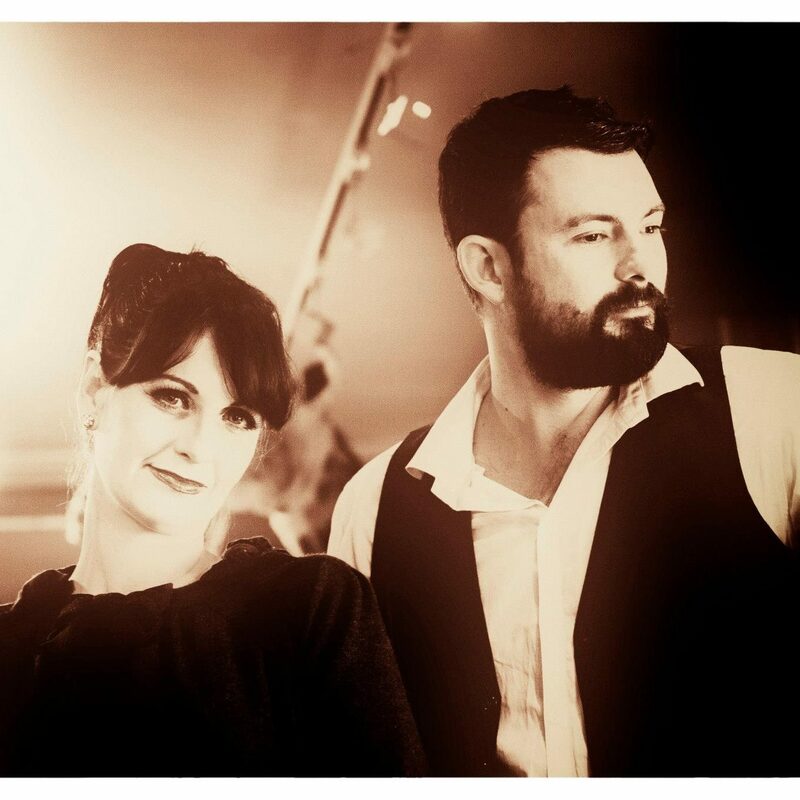 Today I am introducing a fine folk act from Auckland, nl Eyreton Hall. Husband and wife team, Toni Randle and Andrew Keegan. Toni is from Christchurch and Andy from Sydney. Toni loves piano, singing and dancing, Andrew played big band drums and busked every weekend. Their worlds collided at the Sydney Conservatorium where both studied jazz. They moved to Melbourne and started a band called ‘The Portraits’. The world of music was put on hold while family life took precedence and shortly before the birth of their second child, the pair moved back to NZ. Eyreton Hall is the name of the school hall where they played gigs and consequently recorded their musical musings. Their album ‘Featherstitch’ was featured in NZ Musician early this year and a fine album it is. You can listen to it on bandcamp here. Now living in Auckland, Eyreton Hall is back in full swing and won the Mataura Licensing Trust Songwriting Award in 2014. What I like about Eyreton Hall is Toni’s beautiful voice, full of emotion and sincerity, lyrics that sing of simplistic values and moments we all want to make more time for. For this time, Eyreton Hall will be performing as a duo. Tickets are selling fast and cabins are booked full, except for 13 beds on Friday and 6 for Saturday. We have ample space for motorhomes and tents though. I have 150 tickets left. Please visit the Events/Ticket listing on my blog or undertheradar.co.nz to buy yours. Cash sales are also available at Musicworks Rotorua. 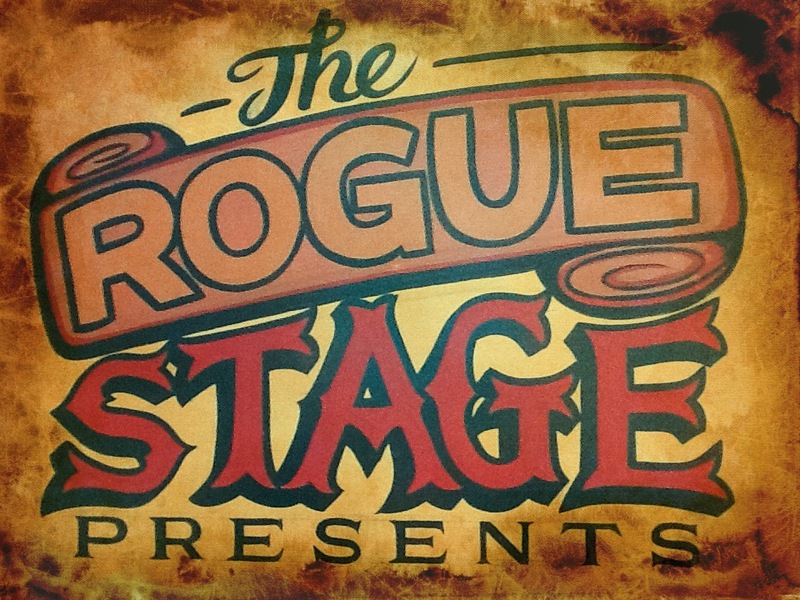 As always, you are most welcome to get in touch with me at email theroguestage@gmail.com. This entry was posted in March 2015, Upcoming shows and tagged Andrew Keegan, Eyreton Hall, The Rogue Folk Fest, Toni Randle, Waiotapu.